Posted September 18, 2018 & filed under In The News. 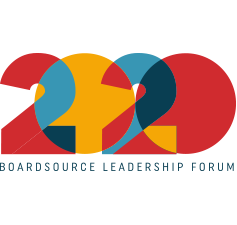 Nonprofit board members are often reluctant to contribute actively to discussions for fear that they will appear uninformed or cause an embarrassing ruckus. To be effective, you must overcome that fear. Then demand answers to those questions. 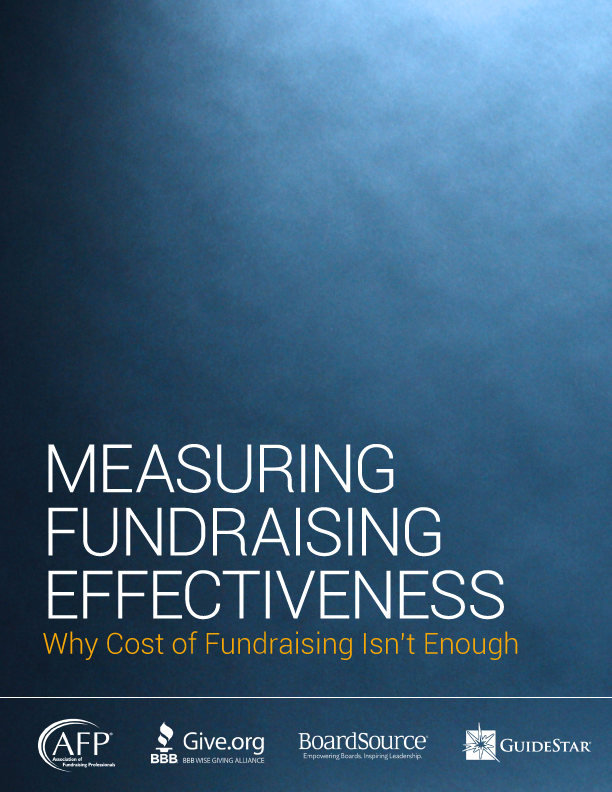 And while many questions will be specific to each organization, there are four crucial ones that apply to all nonprofits.